Wearable tech is not really something foreign or unheard of anymore. The technology can quite literally assist in saving your life for you. “Wearable tech” is no more just a term being thrown around anymore, instead it is as real as it can get. So real that the chance of you wearing a wearable right now is substantial. 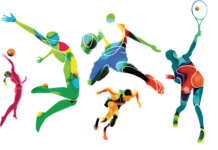 “Wearable technology” or “wearables” is technically a term used to cover any electronics device that can become a piece of you apparel and assist you in your day to day routine. Smartwatches, smart glasses and smart wristbands are some of the most frequently used wearables. Here are a few of these wearables that can prove to be really useful to us in our everyday lives. As reported by World Health Organization in 2016, Around 17.9 million plus people lost their lives from heart related diseases. That makes cardiovascular diseases the leading cause of global deaths representing 31% from all of them. KardiaBand has made an effort to address this issue by tracking our cardiovascular system on the go all the time. Your heartbeat can get a little crooked any time, at times even without your knowledge. This phenomenon, commonly called Atrial Fibrillation is a very usual disorder that can lead to cardiovascular diseases. These irregular heartbeats can only be analyzed and tracked by Electrocardiogram (ECG) properly. KardiaBand and KardiaBand is a portable ECG as they can track, observe and study any irregularity in your cardiovascular system with it single 30-second reading. It comes with an app that displays user’s heartbeat as it is, on the go with even a report from the doctor. World Health Organization has recently published that around 39 million people are completely unable to see, 246 million have very little vision. This makes about 285 million people of the world visually impaired. Majority of these visually impaired people are above 50 years of age. The Aira is making an effort to better the lives of these people. 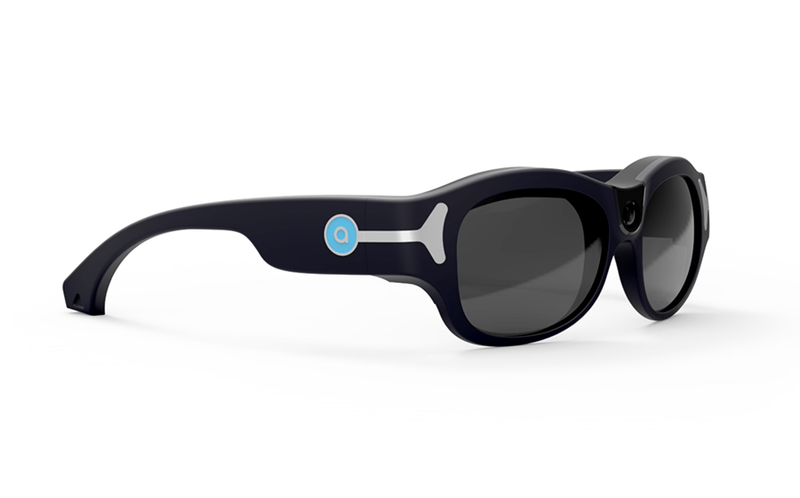 Aira is a service of wearable googles, equipped with camera that guides its consumer all through his or her day. 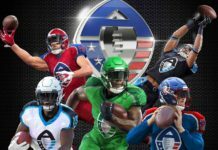 It is a largely tailor-made service which costs around $329 for a month at maximum. Too much of anything is not good for you and sunlight is not any exception in that case. It can do more harm to your body than you can probably expect. It can cause a lot of issues, both temporary and permanent, for your health. Sun burn, skin aging, skin damage and even skin cancer some of these issues. The L’Oreal UB Sense observes the sunlight for you and notifies you when an excess point has been reached. It carries no battery and it is so tiny that it is designed to fit on our thumb nail and it lasts two weeks of 24 hours usage. The data it collects for these two weeks is then posted on a smartphone app which then provides the used with information necessary to make their skin better and safer based on the habits or daily routine they have. iTBra is designed to tackle the issue of Breast cancer as it discovers and identifies the tumors in its early stages. 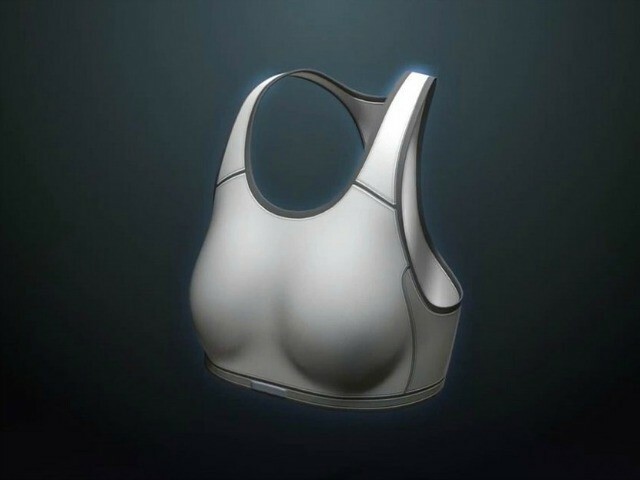 With its dual patches designed to be placed in any bra, iTBra tracks down any irregularities in circadian metabolism related to increased activities in cells which is not very uncommon in breast tumors. Like all these other products, iTBra also broadcasts its readings on to a mobile app which can easily be shared with your private doctor. 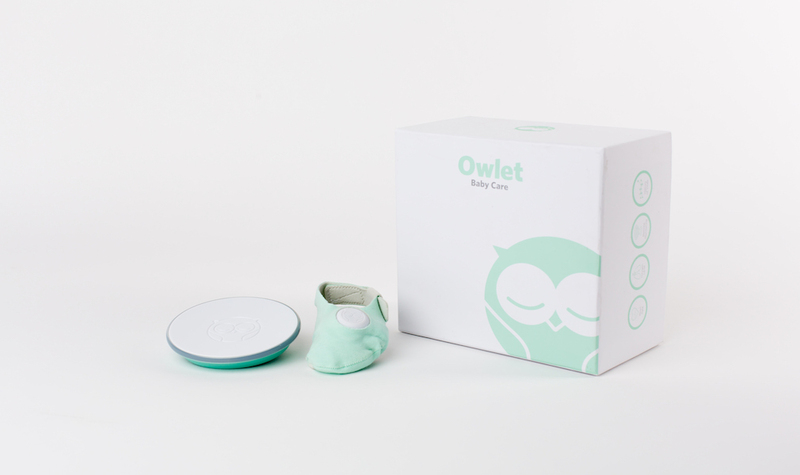 A wearable designed to monitor the health an infant, Owlet is quite efficient for just a sock. It reads, observes and reports the level of O2 and the heart rate of your infant or baby to your smart phone through a special application. This sock connects to your phone via Bluetooth. Must-have Wearables Deals on Amazon!